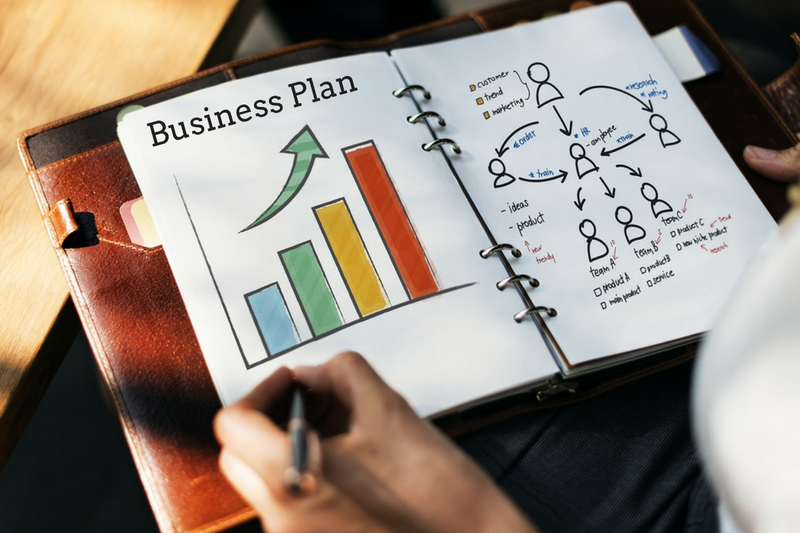 A business plan represents the crucial foundation of your company. It is a documented set of business goals, objectives, target market information and financial forecasts that you are aiming to achieve over a certain period of time. Regardless of how big or small this company is going to be, you need to put together some sort of plan for your future. It's going to be specific enough to help you define what needs to be done over the next year, two years, or even 3-5 years. It's going to be open-ended enough to help you make adjustments no one could have accounted for earlier on. Establishing a plan which incorporates both of these things is not impossible, or even that difficult. Nonetheless, it is still something that needs to happen, before you can move on to other aspects of establishing and launching your business. Understand at this point, you're simply crafting an outline. It needs to have some measure of details, but it doesn't have to account for every single little thing. You want to have something that will make it easy to define the next few steps. 1.Executive Summary: This element is going to summarize the plan as a whole. 2. Company Description: With this, you're going to not only focus on what your company is going to do, but how your company is different from similar entities. 3. Market Analysis: Research your industry. This should include your marketing and your competitors. 4. Organization/ Management: This is going to come down to discovering the optimal organization and management structures for your company. 5. Service/ Product Line: This is going to describe your product or services. What are the benefits? How about the life cycle? 6. Marketing/ Sales: Sales strategies and marketing plans are going to be discussed at this point. 7. Funding: How much are you going to need? How is the money going to be spent? Transparency is the key in this area. 8. Financial Projections: If you do need funding, projections are going to be important. 9. Appendix: Resumes, permits, and leases are just a few things one would include in an appendix, if this needs to be part of your business plan. Different businesses are going to utilize the above facets differently. Some businesses will be able to disregard some of those facets entirely. This is something you will discover for yourself, over the course of putting together a plan for your business. Always remember that there’s no right or wrong way to write a business plan. What’s important is that your plan meets your needs.